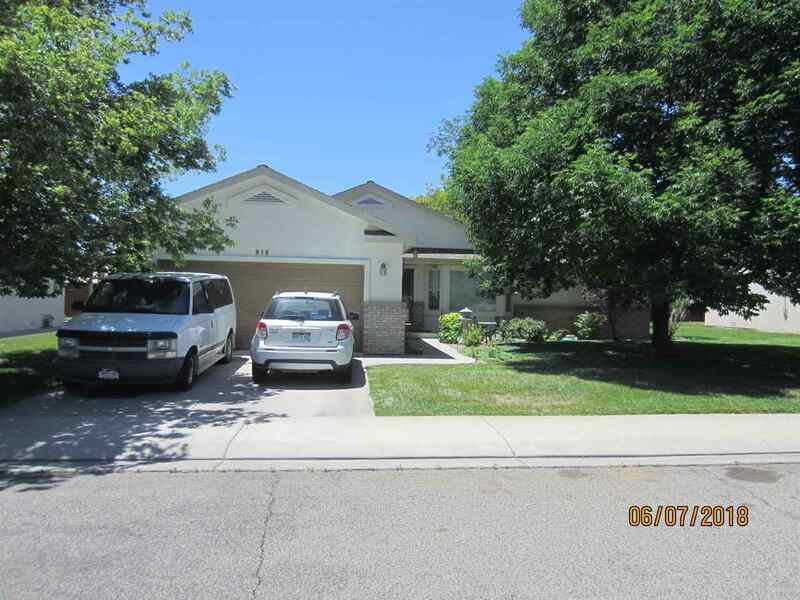 Well Maintained Lock and Leave 3 bedroom home located in the popular Shadowbrook subdivision. HOA maintains the front and rear lawn. Awesome open concept floor plan with vaulted ceilings. Great room with fireplace. Kitchen has ample cabinet and counter space plus a giant pantry and all appliances are included. Master suite with walk in closet and 5 piece bath that includes a jetted tub and separate shower. All bedrooms have ceiling fans. Oversize laundry room includes a washer, dryer, and a deep sink. Enjoy the outdoors on the covered patio. Great value. TENANT OCCUPIED - Please do not disturb tenants without an appointment. Investor Only Buyers Please.